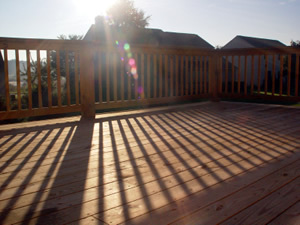 We supply and erect quality modern hardwood decking. This can be constructed with or without decorative balustrading. All decking is tailored to our client’s requirements. 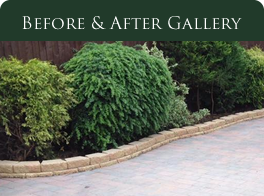 We can also help you with ideas and design features.